It's been a little over a month since I got back from #LivingLaVidaLagos and even though I am still missing it like crazy (someone yell "like CRAZY! "), I feel ready to share some of my experiences; the good, the bad & the neutral. Lagos, THANK YOU for a truly wonderful time ❤. One of the best things that I did? I went to the opera 💃! 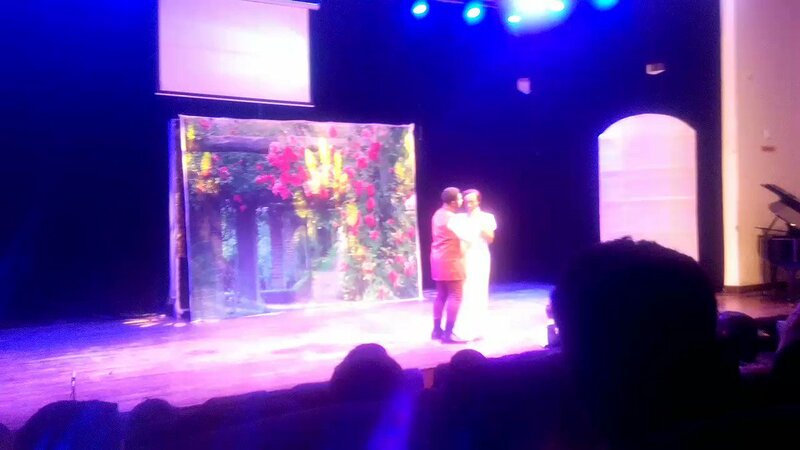 Y'all, did you know there's opera in Lagos? And I don't mean 'good enough for Lagos' opera. I mean, proper, 'beautiful, well-trained instruments', opera! I watched #DonGiovanni at the #MusonCenter. 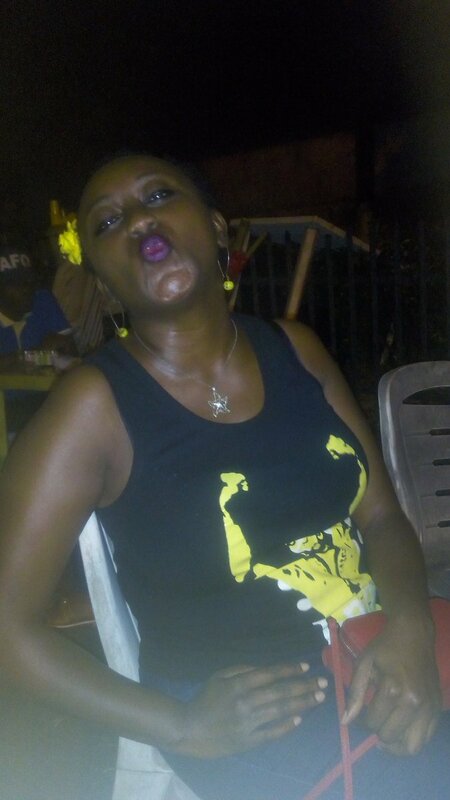 I also loooved Fela's Shrine. I actually went twice; on the day I arrived & again for #Felabration2018. You guys, it was so much fun! I ended up abandoning my people and going up front to dance with the King! 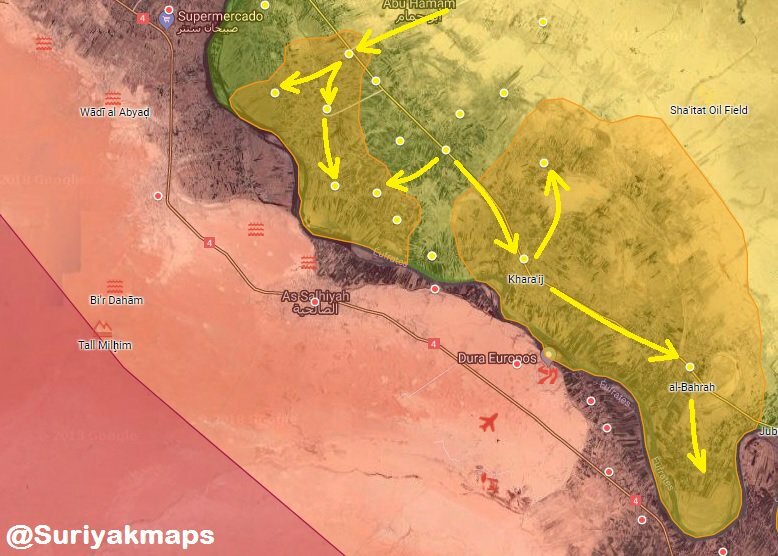 THREAD: #SAA will soon launch #IdlibDawn operation to eliminate militants' presence in #Idlib, #Latakia, #Hama & W #Aleppo CS w/in green area (6,222 km^2). #TAF presence will be seriously taken into account (as long as its existence); expecting certain pressure/isolation of #TSK posts. 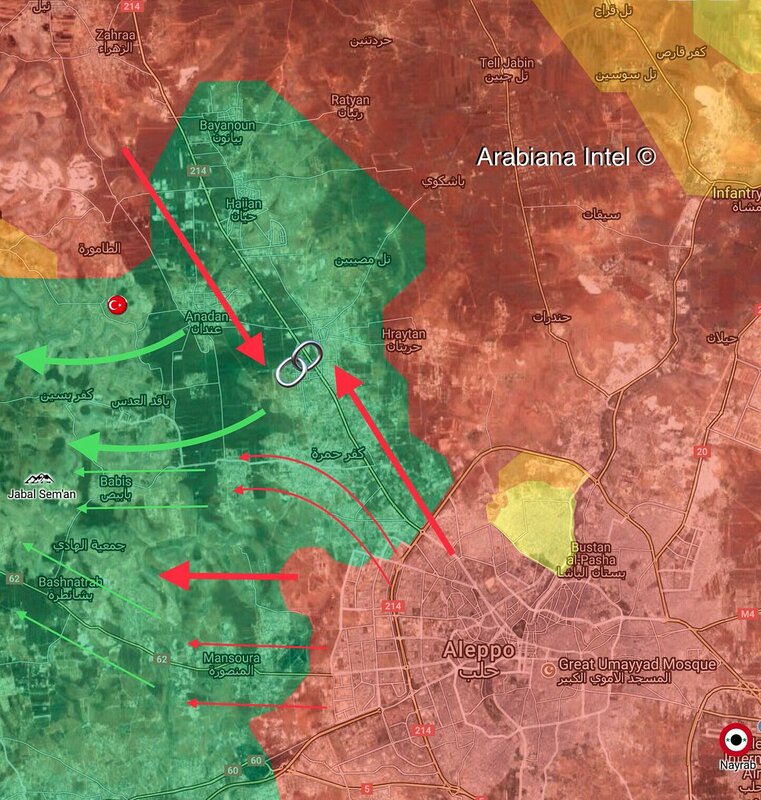 Possible #SAA movements to secure #Anadan Plain & W Aleppo suburbs, forcing militants (#NLF) retreat towards Jabal Sem’an. 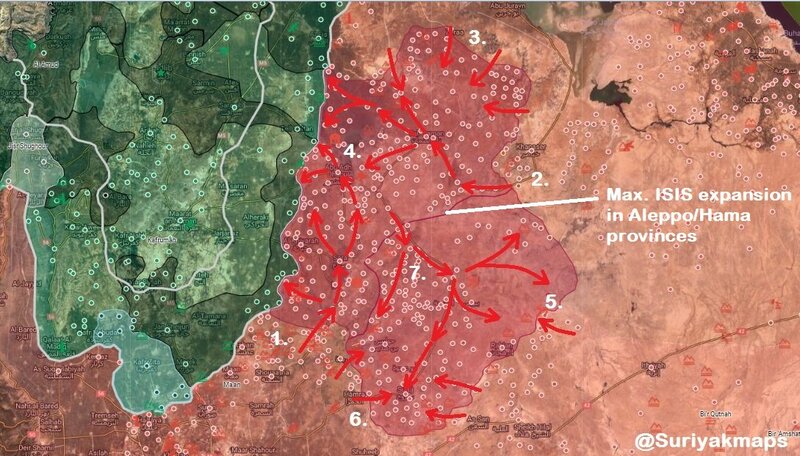 Having watched the southern zone dissolved w/o response from #Jordan or #Israel, #Turkey’s now warning #Idlib = “red line." #Turkey has deployed its own armed forces to x12 “observation posts” fencing in opposition areas & enforcing de-escalation. 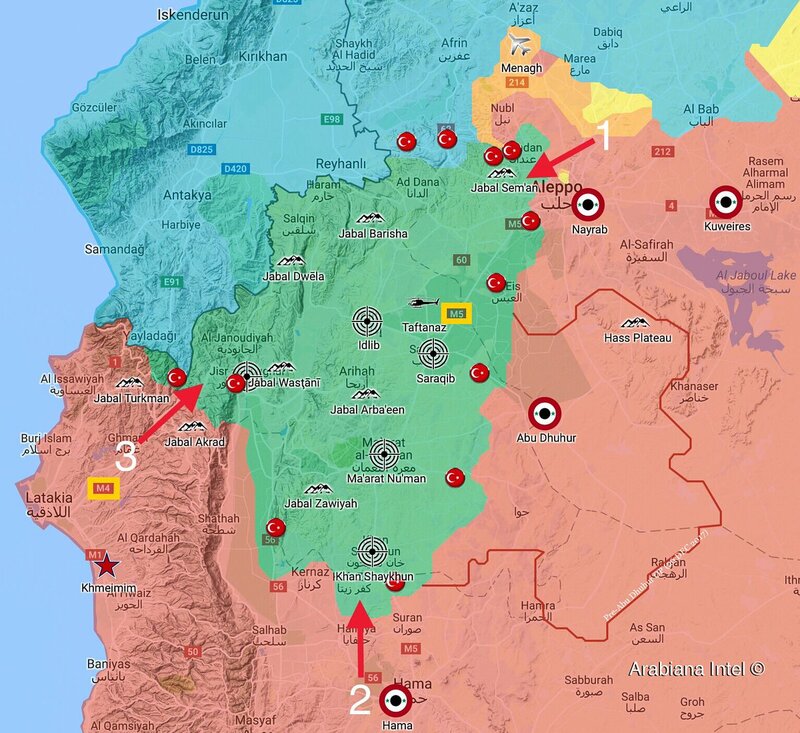 #Russia seems invested in stability in #Idlib - but for how long? 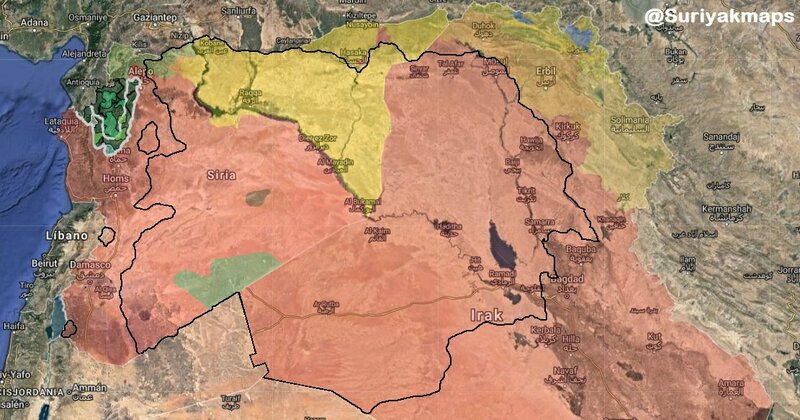 After #Deraa, will #Assad & #Iran destroy the last remaining “de-escalation zone”? For now, expect periodic regime bombing raids & notably, also ‘spoiling’ attacks by fighters unrestrained by #Turkey’s iron grip. #HTS will remain internally divided on de-escalation -- the more regime bombings, the heavier the pressure for #HTS to respond = #Assad opportunity. 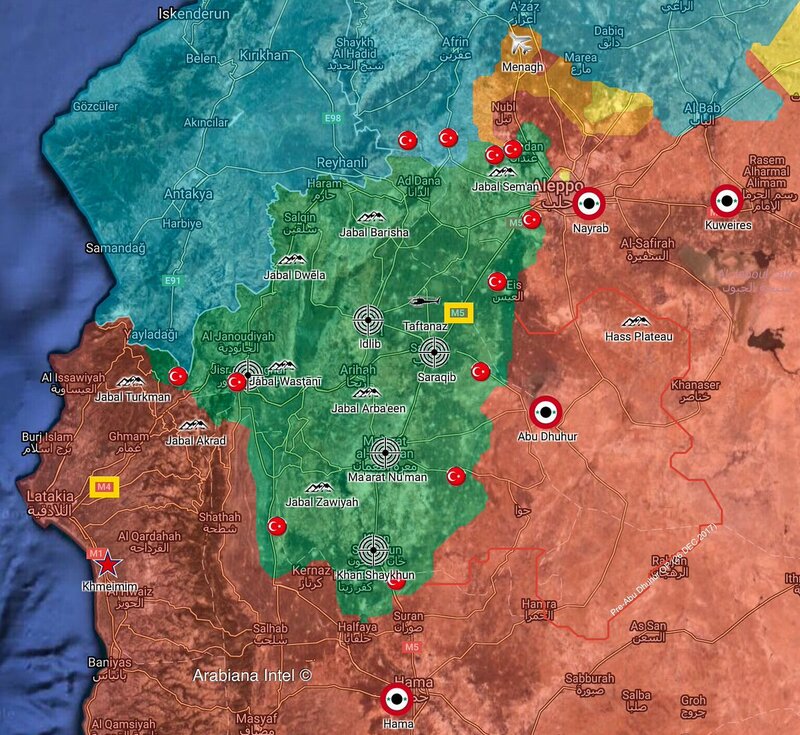 #Afrin Offensive: following weeks of #TSK reinforcements near border with #Syria but also in Syria itself (N. #Aleppo & N. #Idlib), #FSA-led National Army started also to mobilize. Multiple convoys moving. #Pt. National Army (incl. 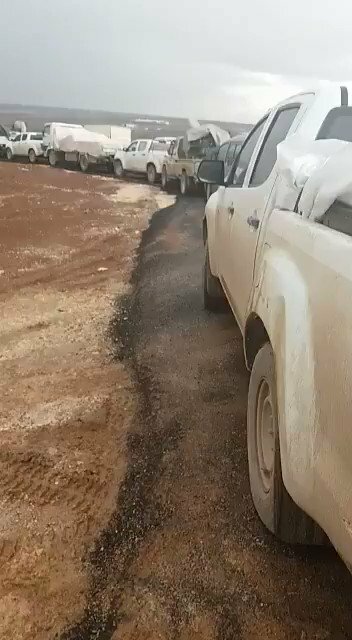 #FSA 23rd Division) preparing for #Afrin Offensive (#AfrinOp) near border with #Turkey.